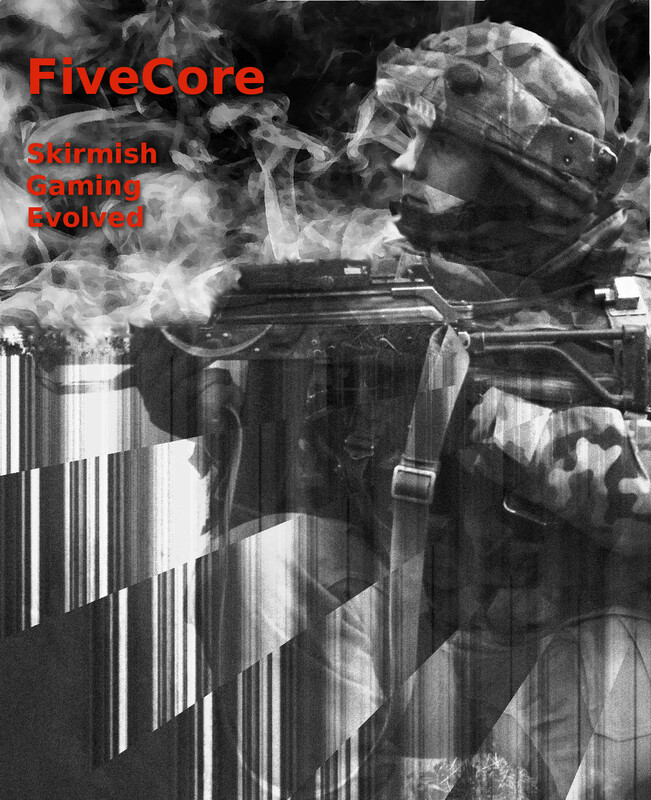 If you've been pondering to jump into the FiveCore game or are on the look out for a serious WW2 skirmish campaign game, we have you covered. The FiveCore expansion bundle gives you all three expansions, saving 50 cents off each. This entry was posted on Wednesday, August 6th, 2014 at 18:33 and is filed under News. You can follow any responses to this entry through the RSS 2.0 feed. You can leave a response, or trackback from your own site.